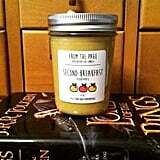 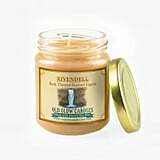 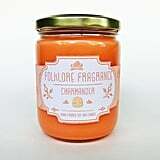 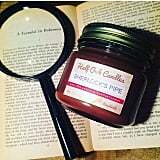 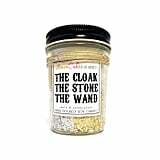 Have you ever sat down to read Lord of the Rings and wished that you were actually in Rivendell or watched Harry Potter and the Half-Blood Prince and wondered what Amortentia would smell like to you? 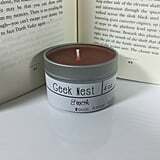 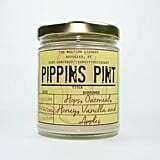 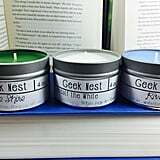 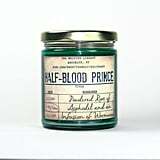 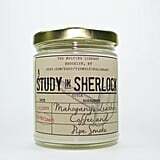 Well, then these geeky candles are for you. 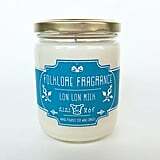 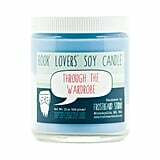 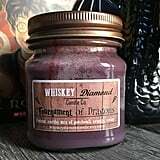 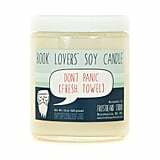 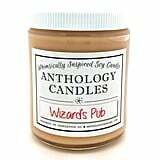 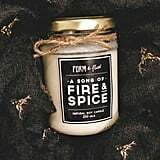 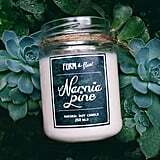 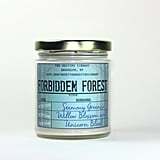 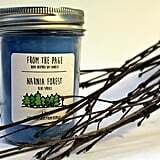 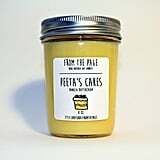 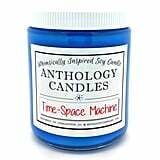 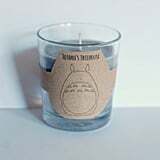 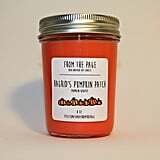 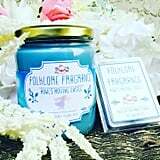 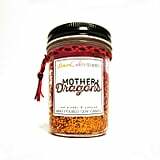 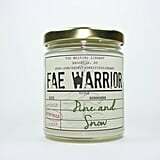 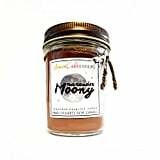 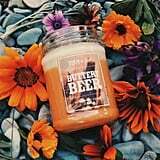 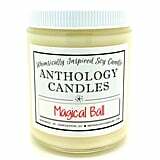 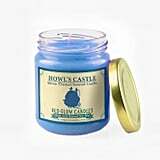 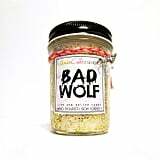 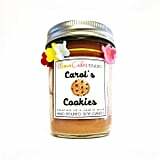 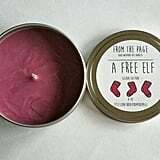 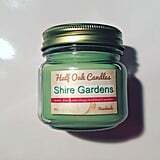 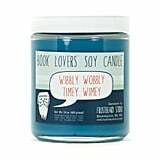 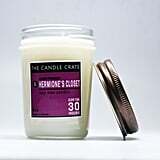 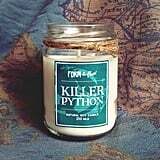 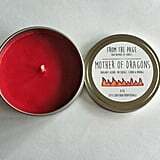 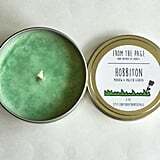 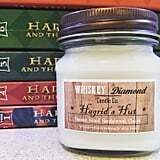 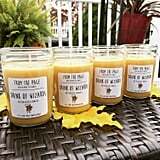 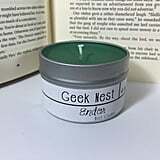 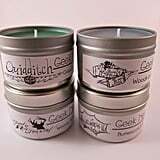 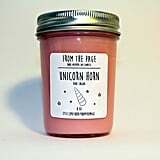 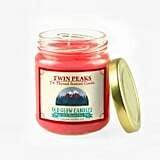 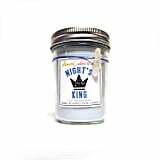 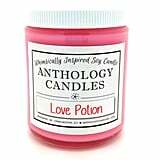 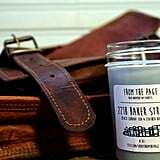 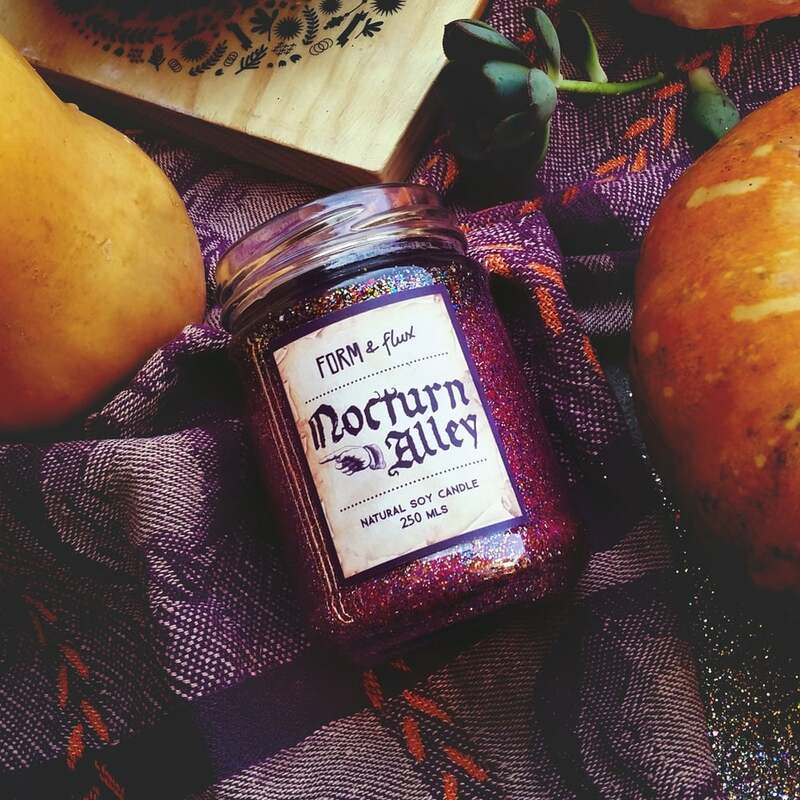 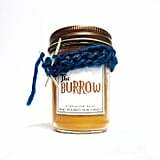 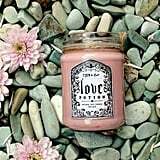 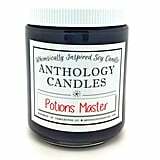 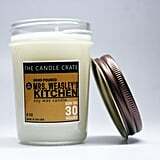 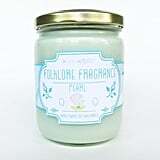 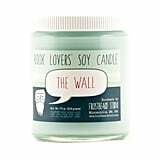 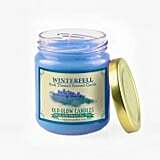 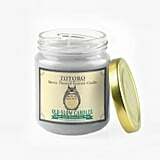 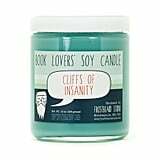 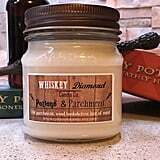 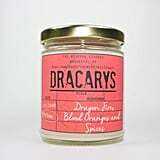 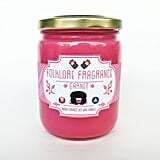 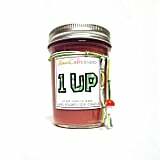 They're inspired by your favorite series, and you just need to burn these candles in order to fill your room with the scent of fantasy, sci-fi, and even cartoon realms. 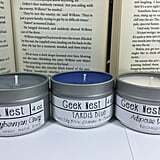 Plus, all these picks are lovingly crafted by small-batch vendors from Etsy and other marketplaces, so you're purchasing from real fans! 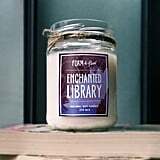 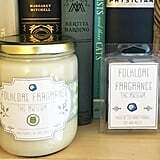 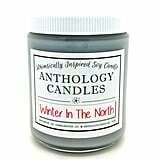 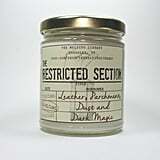 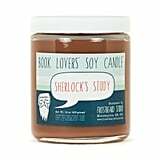 We've found the best options out there, so now all that's left is deciding whether you want your home to smell like Sherlock's study or Winterfell.